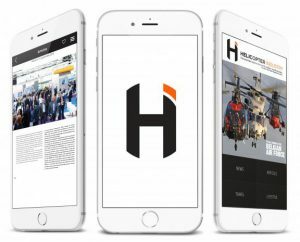 Asia Pacific is an active region for the rotorcraft industry, where both the civil and military markets are showing potential for 2018. Among the helicopters generating the greatest interest, the H145 is already at the centre of talks with HEMS, VIP and military operators. The Asia Pacific region extends from India to New Zealand, covering an area of 16,000 km and comprising the Pacific’s smallest islands to the entire continent of Australia. The region represents 30 percent of the global civil and parapublic helicopter fleet and 25 percent of the global military helicopter fleet. 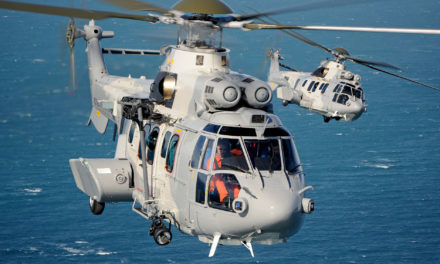 Of the 4,000 helicopters in operation in the civil and parapublic market, Airbus leads Asia Pacific with 40 percent market share, and represents close to 10 percent of the 5,000 military helicopters in operation. Both of these markets expect to experience steady growth over the next decades. 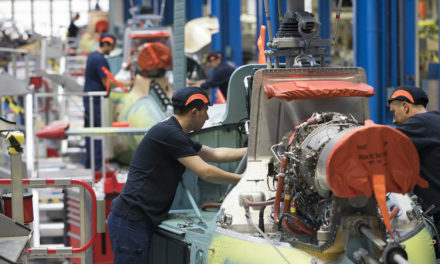 “We believe that the overall market growth in Asia Pacific will be at least 4 percent per year over the next 20 years,” says Fabrice Rochereau, Vice President and Head of Sales for Airbus Helicopters Southeast Asia Pacific. 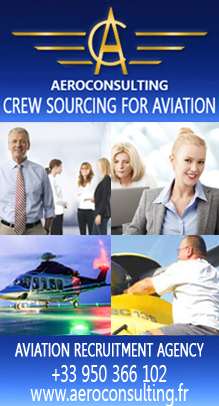 Among the region’s civil markets expected to see growth, the VIP segment, tourism, and helicopter emergency medical services (HEMS) are currently showing the most promise. For Rochereau, the H145 is the helicopter to fit the bill for these three markets. 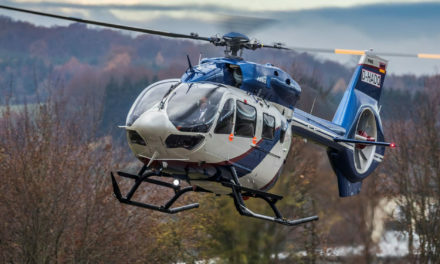 “The H145 is a great performer. It can land anywhere, even in small spaces,” he says. “And its low sound signature makes it a popular choice for operations in Asia’s largest cities.” Currently, 213 H145s are in service in Asia Pacific, with 127 operators. 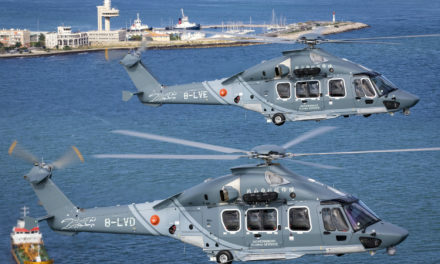 Rochereau expects the H145 to be a part of Airbus’ future VIP sales in the region thanks to its compact footprint and low sound levels – two qualities valued by private customers. On the other end of the spectrum, the region’s tourism market is witnessing a transformation to a middle-class demographic with the means and desire to book sightseeing flights. For excursions over water or into mountain ranges, the twin-engine H145’s manoevrability makes for exciting photo ops, all with the added performance it brings in high and hot conditions. Moreover, it is one of a handful of helicopters that meets sound restrictions for flights above the American Grand Canyon. 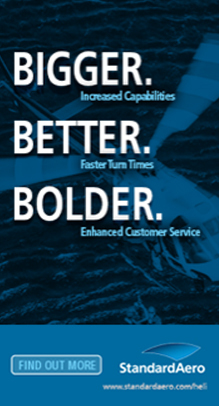 One of the H145’s largest civil markets for growth in Asia Pacific is HEMS. 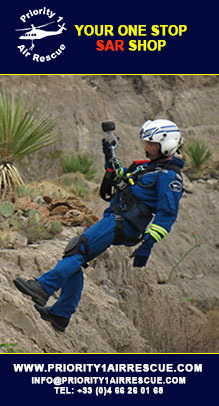 Well-developed in Australia and Thailand, HEMS is actively developing in other countries of the region. 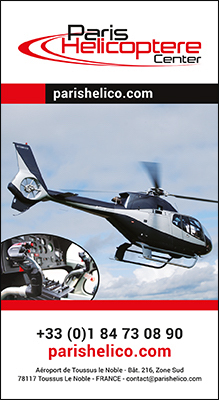 “The H135 and H145 are the world’s best-sellers for HEMS operations,” says Rochereau. 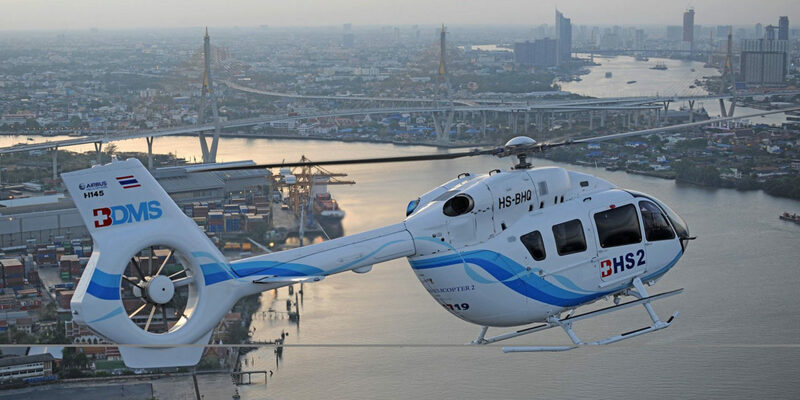 “We have two H135s in operation in Malaysia, two H145s in Thailand, as well as 14 H135s and one H145/BK117 D-2 in Japan.” In 2017, Bangkok Helicopter Services became the first Asia Pacific operator to receive an EMS-configured H145. 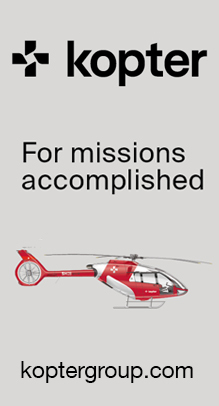 In the same year, Japan’s Hiratagakuen became that country’s first owner of the H145/BK117 D-2 helicopter, to be deployed for EMS missions in the Nagasaki prefecture. 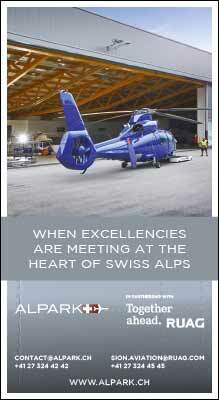 The numbers attest to the H145’s popularity. In 2017 alone, 76 H145s were ordered by customers globally. On the military side, the region’s defence budgets have traditionally been modest, but are growing. Many countries are seeking to supplement their militaries, while others must consider their fleet replacement requirements. In Thailand, five H145Ms and six H145s are already in use with the country’s navy and army, respectively. In each country of the region, “there is interest or we are in an active campaign for the H145M,” says Rochereau.